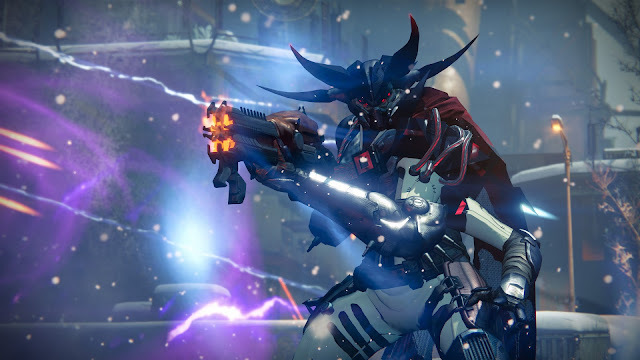 Rise of Iron was released to rather lukewarm reviews. Some felt that too much of the content was rehashed bits from vanilla Destiny, others have said that the new content doesn't amount to enough real play time. Normally, I would be inclined to agree with both of these points, as my history with Destiny has been rather spiky. This time around though, I'm inclined to be a bit more charitable than the average reviewer. Rise of Iron has been an opportunity for me to start fresh with Destiny. I hated The Dark Below, loved House of Wolves, and started out liking The Taken King but cooled towards it quite quickly after the initial jump in activity. Rise of Iron is, so far, just the right amount of content and fun for me to find it manageable. The tweaks made to the experience are minor, though I feel as though I am receiving an increased amount of loot overall. Perhaps this is just a happy side effect of not being so aware of each excruciating minute I am without new baubles for the cryptarchs. It is hard to tell. 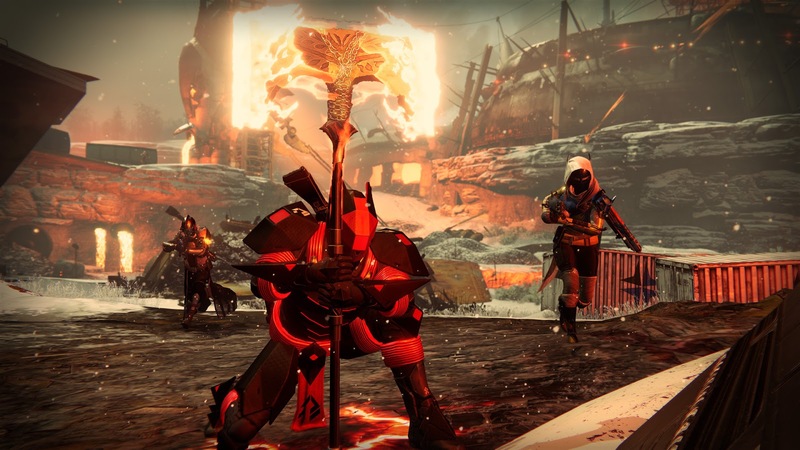 For as long as I can recall, my experience in Destiny has been largely solitary. I have friends that play, but up until recently, it was difficult to find a time that allowed all of us to be online at once. I have had a few experiences with the raids in Destiny that frankly left me wary of ever attempting them again (save for one run through the Vault of Glass, oh so long ago). As new expansions came along, I found that as much as I enjoyed the stories that came from them (however short they were) that I was left with little to sate my appetite once they were done. With such a heavy focus on the multiplayer aspect, there was little for me to do on my own. There were plenty of quests that I simply could not complete without a fireteam, and I'm the kind of person that finds it difficult to play with strangers. Now that Wesley has her own PS4 and we can regularly strike out together (see what I did there?) Destiny has really opened up for me. On top of that, we are finally able to reliably play with Mike and some of his friends, opening up more opportunities for me to play and experience aspects of the game that were closed off or difficult to access alone. I've even shared an interest in approaching the raid. I can't tell how much of this exuberance can be laid at the feet of Rise of Iron or Wesley and Mike. When I try to gauge my experience with Rise of Iron I get stuck. My gut reaction is to disagree with the other critics and go on about how much I love the new content. Objectively though, there is a fundamental difference in how I have experienced this new content in regards to the previous expansions. So there it is. If you're curious to know what I think of Destiny's new expansion, I'll tell you I really like it, but take that with a grain of salt. I cannot separate my experience from the joy I feel playing with my closest friends (finally). 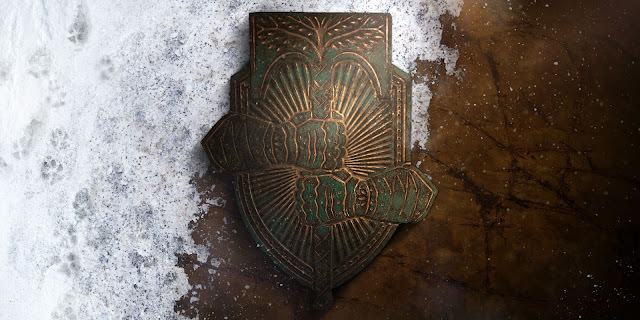 I love the experiences I have had with Rise of Iron, but the way I have experienced this expansion is vastly different to the way I have experienced the previous expansions.